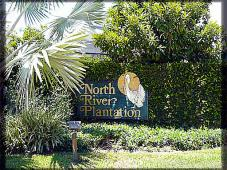 If you desire the pleasures of living in an upscale boating community then North River Plantation Tequesta homes, an upscale yachting real estate development is for you. Situated in an exclusive enclave of 29 homes, these homes are on the Loxahatchee River and have spectacular views. Wilkinson Leas Road is located just south of County line Road off Riverside Drive North or in Tequesta, Florida 33469. Once you see the evergreen entrance sign with the Pelican, you know you are in the right place. The subdivision enjoys low homeowners association (HOA) fees while giving owners a lot of bang for the buck. There is a public lift and dock. Basketball and tennis courts are also available as is the added security with the gate. Homes range from unassuming 2500 square feet Mediterranean gems to spectacular 5,000 square foot masterpieces. 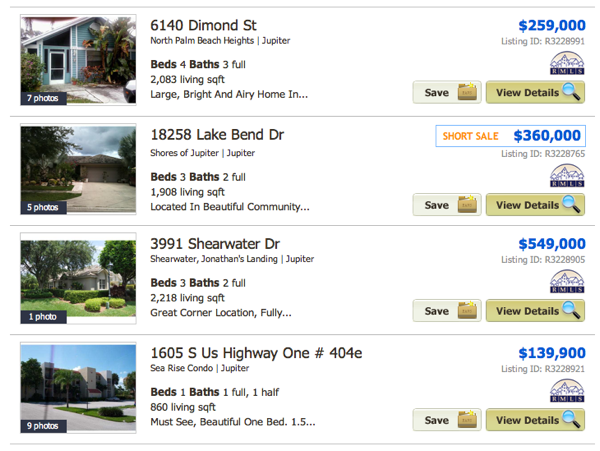 Nearby are wonderful public and private schools all within the Palm Beach County school district. Proximity to the Intracoastal and Jupiter Inlet via the Loxahatchee River is close by. The best in restaurants, shopping, beaches, golf, and an array of fun activities also within close proximity. Posted in Tequesta homes on October 2, 2011 at 2:28 pm.